Upgrade the radio to add additional features in 2009 - 2018 Nissan 370Z vehicles - vehicles not equipped with factory navigation. BKNDK746 allows you to add a single ISO radio with pocket or a double DIN radio into these vehicles. 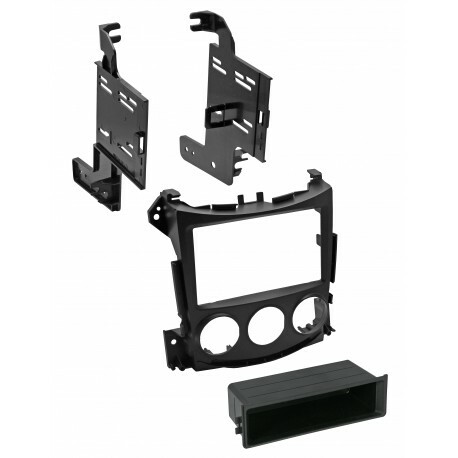 Our dash kit is made of high quality material and will keep the interior looking factory when adding an aftermarket radio.